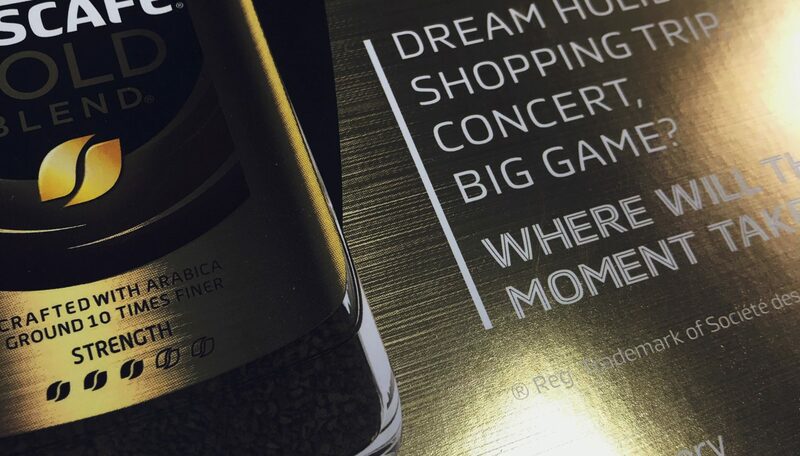 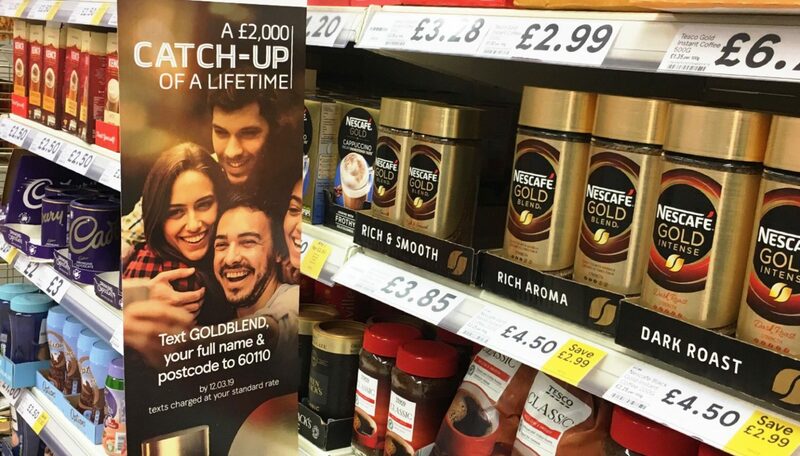 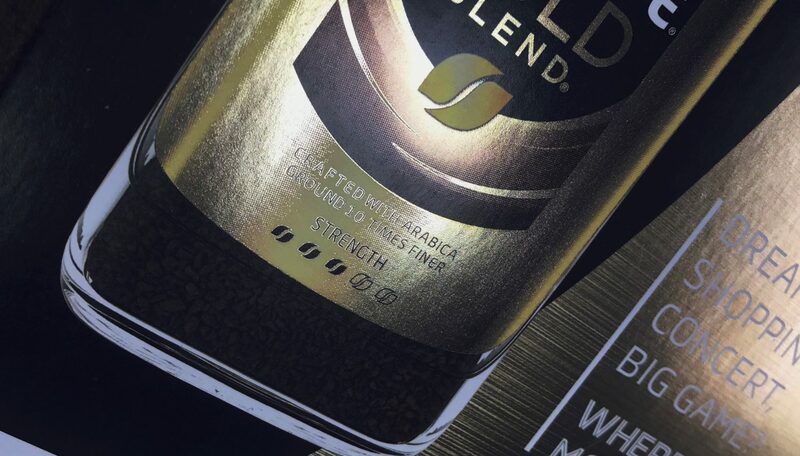 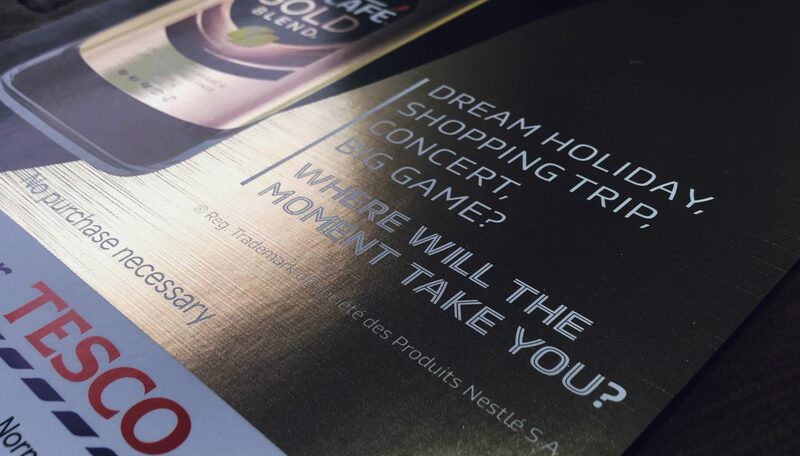 We are extremely excited to say that Crystal has worked in partnership with Dunnhumby to activate the Tesco in-store POS for Nescafe Gold Blend. 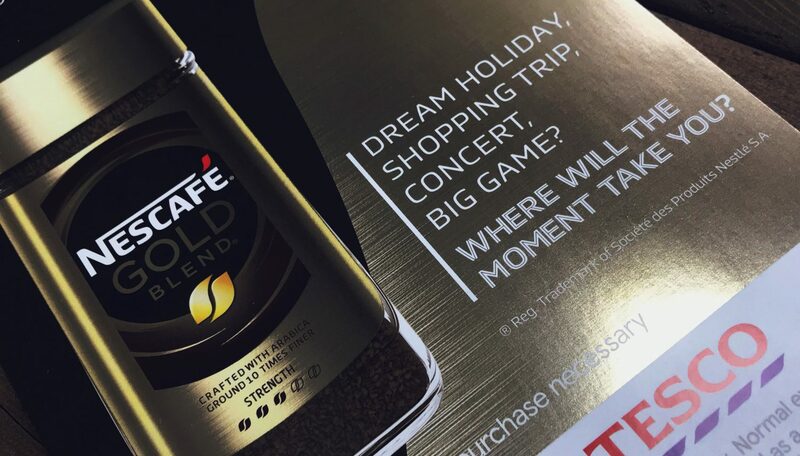 The POS was produced using our new and exclusive foil product, Ecofoil® which enabled Tesco & Nescafe to create an amazing, eye-catching display that will stands out above all others. 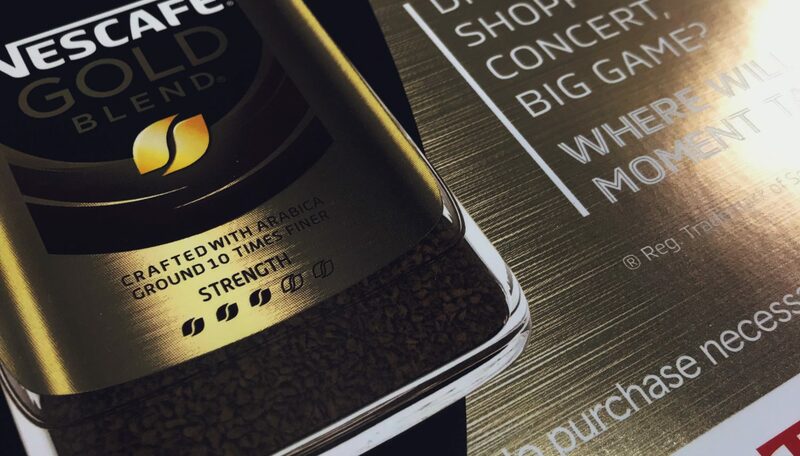 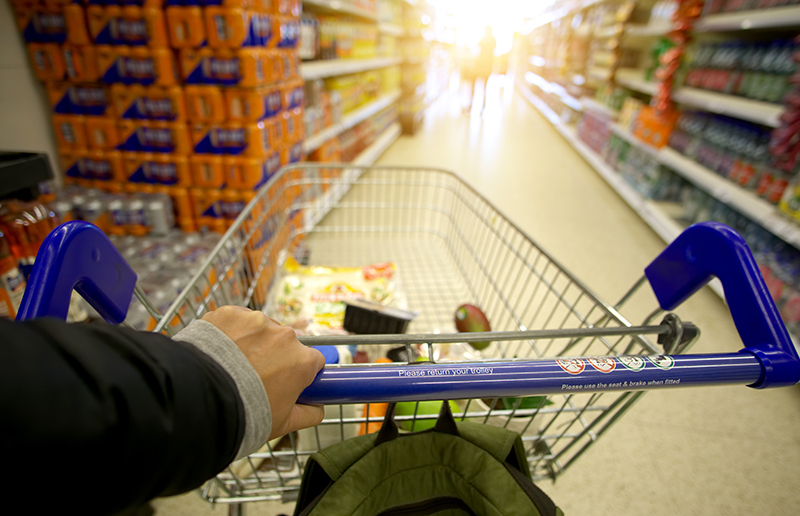 Mark Kempster, managing director of Crystal tells us more on this project, “Dunnhumby wanted something to help the Nescafe POS stand out to the consumer. 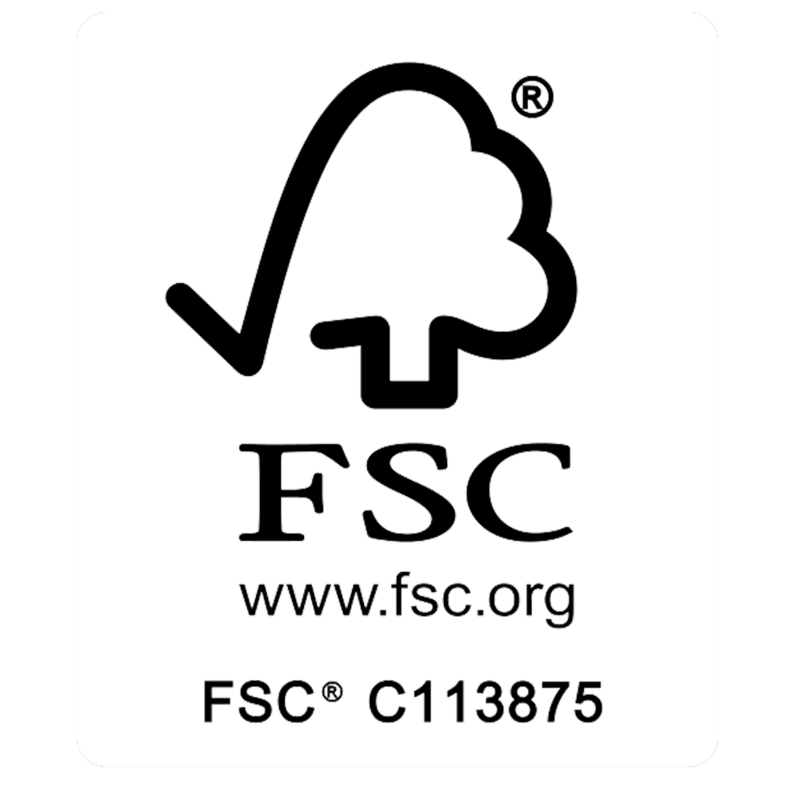 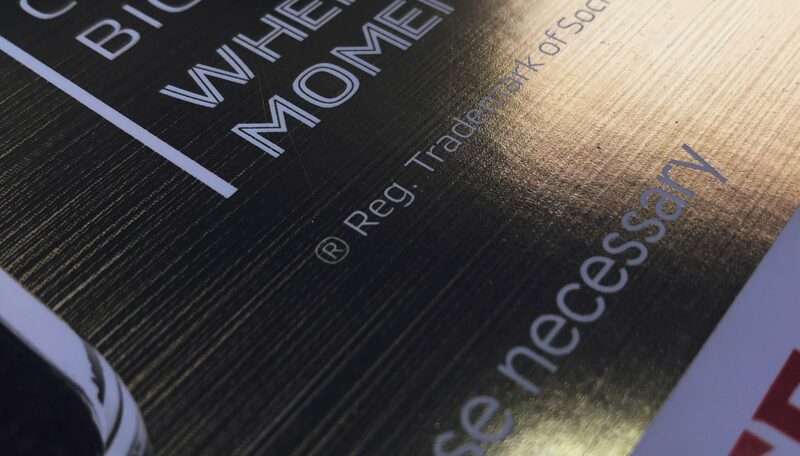 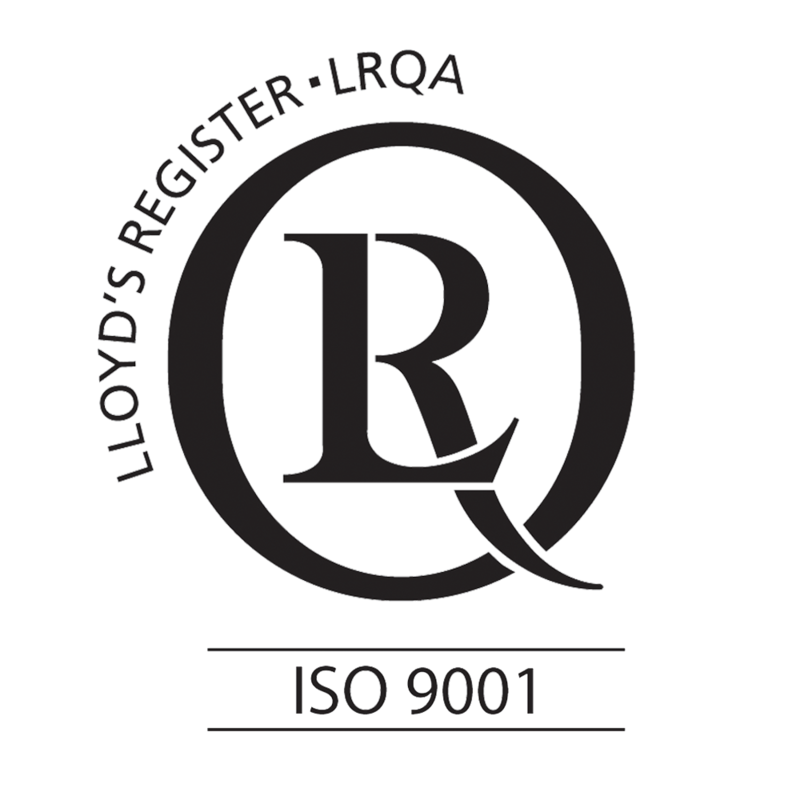 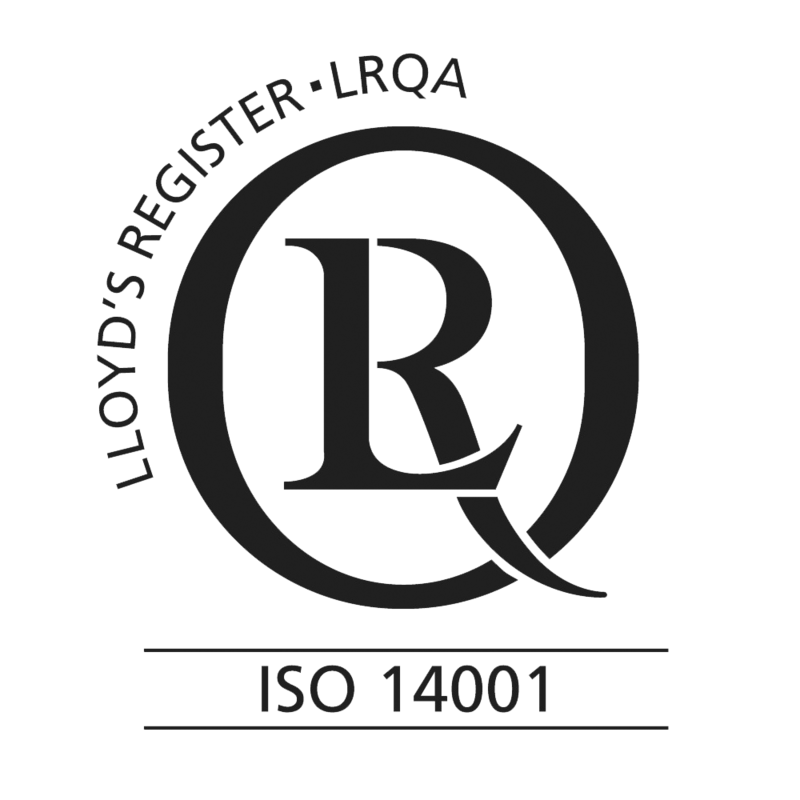 You can learn more about Ecofoil® here on our website.